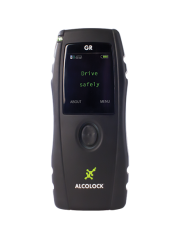 ALCOLOCK V3 inhibits vehicle operation if the driver has been drinking. Engineered to withstand the vibration, dirt, dust, humidity and extreme temperatures, it can be installed in any motorized equipment, including trucks, ships, trains and heavy machinery. Drivers use the handset to provide a breath sample. 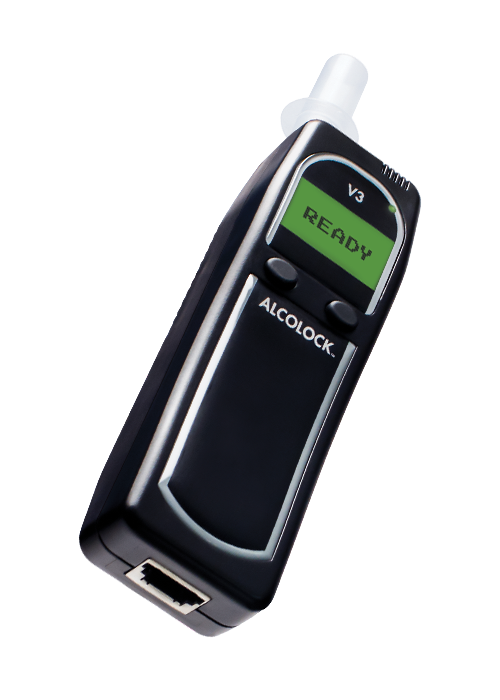 Within seconds the ALCOLOCK V3 device analyses it for breath alcohol content (BrAC) and displays instructions to the driver. Sensors help ensure mechanical devices such as air pumps cannot be used to circumvent the system. 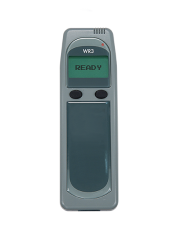 Drivers may be tested at the beginning of their shift or at intervals throughout the day by programming the ALCOLOCK V3 system to meet company safety policy requirements. 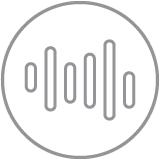 Proprietary software allows reporting and logging of breath test results, times, dates and more. 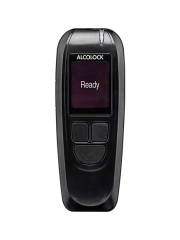 ALCOLOCK V3 devices include an electronic override for emergency situations. Its use may be monitored using the system software, ensuring the ALCOLOCK V3 is being allowed to perform its primary function. 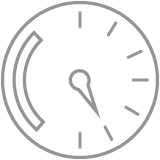 ALCOLOCK V3 is designed to withstand demanding work environments. A vehicle operator must provide a successful breath test before the engine can be started. All testing information can be uploaded into the AlcoFleet™ application, where it can be stored, tracked and used to generate reports. ALCOLOCK V3 ignition interlock can be purchased or leased for use in private vehicles. Available for install in any motorized vehicle or machinery. A vehicle operator must provide a successful breath test before the engine can be started. Leasing options include monthly plans and rent to own programs. ALCOLOCK V3 with Wi-Fi is the latest technology in the series of alcohol interlocks for commercial vehicles. 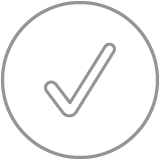 Data can be transferred via Wi-Fi, Bluetooth®, GPRS or telematics, depending on the model purchased. All devices can manually transfer data through a download station. 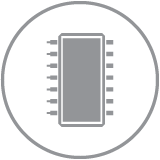 Event log data is automatically transmitted from the ECU whenever the vehicle comes in range and is authenticated by the fleet Wi-Fi base station. 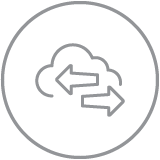 Fleet managers can access the data online via a secure network application. Event log files and communication are protected with AES 128 bit encryption standard for security of the memory and the transmission of data files. 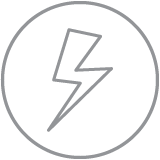 Flash memory preserves the event log when the vehicle battery is disconnected. 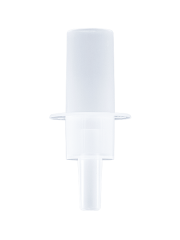 ALCOLOCK V3 allows for positive identification of the driver each time a breath sample is given. ALCOLOCK V3 triggers the mounted camera to take an image at the time of the test - the image is then time stamped and stored in a database to view. (1) Focus camera is optional for the Wi-Fi version. (2) Data can be transferred via Wi-Fi, Bluetooth, GPRS or telematics, depending on the model purchased. All devices can manually transfer data through a download station.